Summer Reading Club has started! We have a club for every age and everybody is welcome to join. 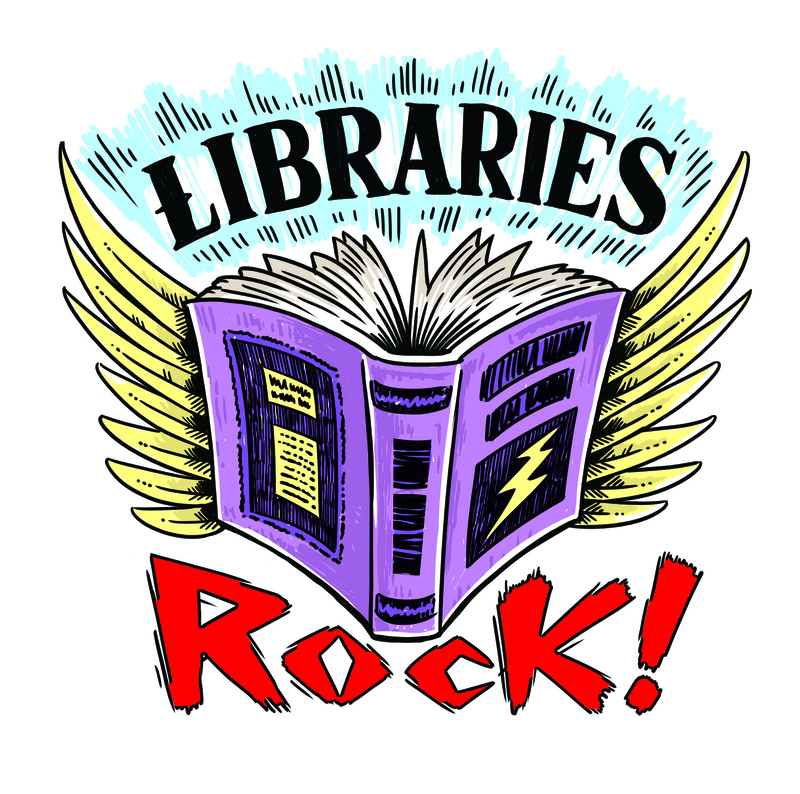 Check out our calendar for all of the fun library events that will be happening this summer. See you in the library!